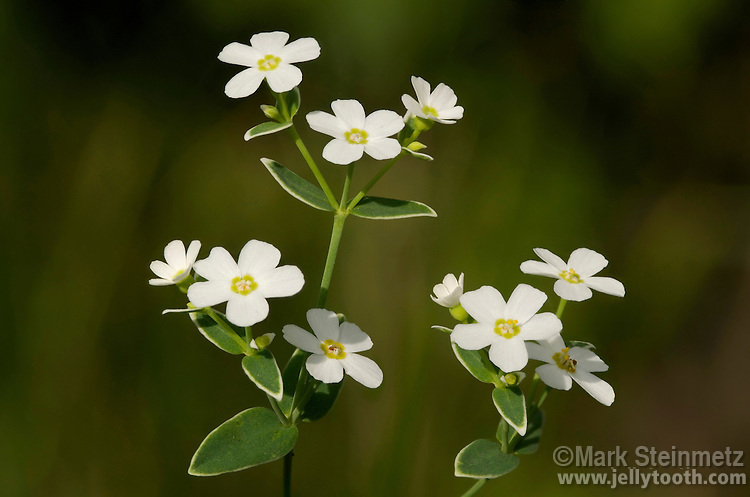 Flowering Spurge (Euphorbia corollata). Native to central and eastern North America, found in a vareity of habitats, often prairies. Champaign County, Ohio, USA.